New location in El Sargento! 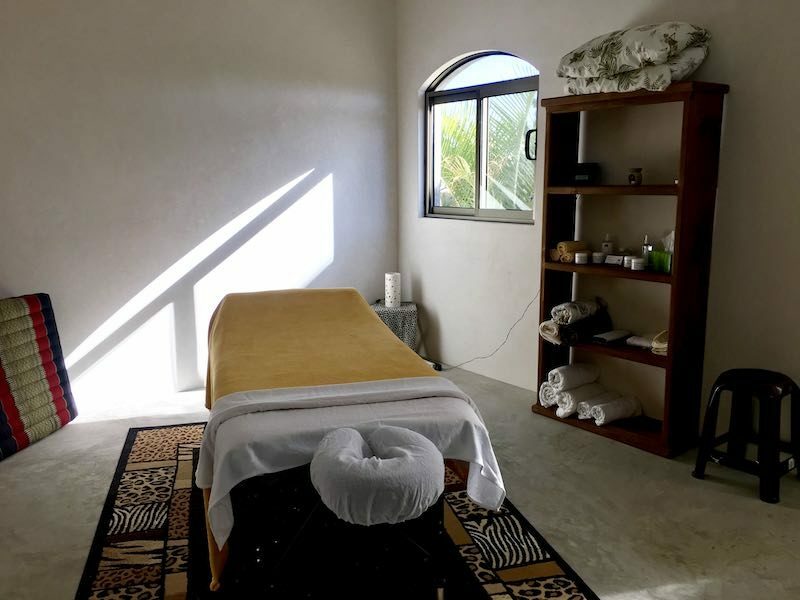 Certified Massage Practitioner and Certified Holistic Aromatherapist, with 16 years experience, offering massages; Swedish/Relaxation, Sports, Deep tissue, Aromatherapy and Thai massage. Also offering pure organic skin care and Therapeutic Aromatherapy products.